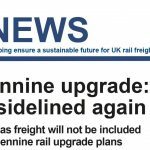 The latest issue of the Rail Freight Group’s regular newsletter RFG News has now been published and is available to download. 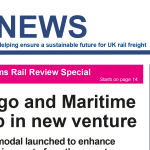 We lead the May 2018 issue with Peel Ports’ announcement that it has launched a new intermodal rail freight service between Liverpool and Scotland, involving a new partnership with DB Cargo. 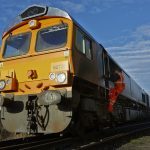 Inside you will also find meeting reports from the 26th Annual Rail Freight Conference and our Rail Freight Pavilion at the recent Multimodal exhibition. 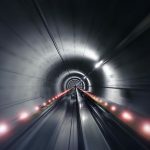 Both events saw fantastic turnouts and RFG would like to thank everyone who attended. 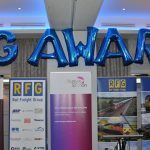 We also would like to remind all RFG Members that the deadline for entering the RFG Awards is just around the corner at 12 noon on 31 May. Details on how to enter are inside on page 3.